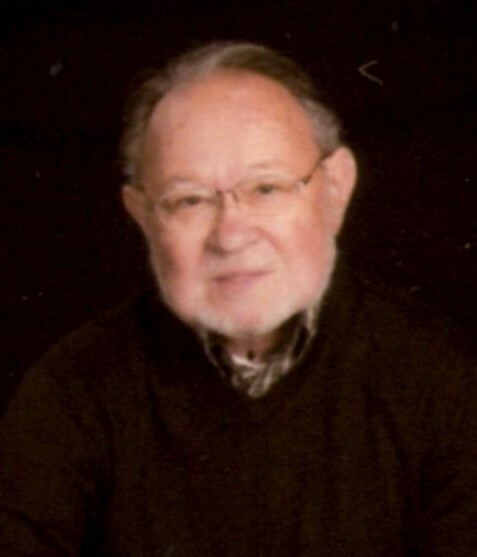 Obituary for Raymond Gerald "Jerry" Knable | Fox Funeral Home, Inc.
Raymond Gerald Knable, "Jerry," 75, of Saxonburg, died peacefully at home on January 29, 2019 with his loving wife, Patricia, of 50 years by his side. Born in Pittsburgh on August 29, 1943, Jerry graduated from Penn Hills High School in 1961. Upon graduating, Jerry worked as a truck driver for Tesone Trucking for several years before becoming a mechanic at Keystone Diesel and then Penn Detroit Diesel as a diesel engine specialist where he remained from 1983 until his retirement in 2009. During his time at Penn Detroit Diesel, Jerry was recognized company wide for his expertise in car and truck repair and earned a certificate of appreciation for his exemplary work ethic and outstanding performance as a mechanic. A devoted husband, father and grandfather, Jerry's family was the center of his life and he cherished the many memories they made throughout the years. He especially loved long visits with his grandchildren, who adored their Pa's easy humor, gentle manner and adventurous spirit. Jerry also cherished long car drives in the country, outdoor activities like camping at Cook's Forest and working on home construction and repair projects. A truly generous and kind man, Jerry welcomed all into his home with a warm smile and was always happy to lend a helping hand to neighbors and friends. Jerry is survived by his wife, Patricia (Lyons) Knable, who he married in Hagerstown, MD, in 1968; a son, Raymond P. Knable, husband of Marcella S., of Carbondale, Colorado; a daughter, Hallie K. Goldschmidt, wife of Michael, of the Republic of China; two grandsons, Magnus, 12, Augustus, 6, one granddaughter, Beatrix, 10; and a sister, Linda A. Brown of Corapolis. He was preceded in death by his parents, Raymond Jerome Knable and Anne (Henderson) Knable.